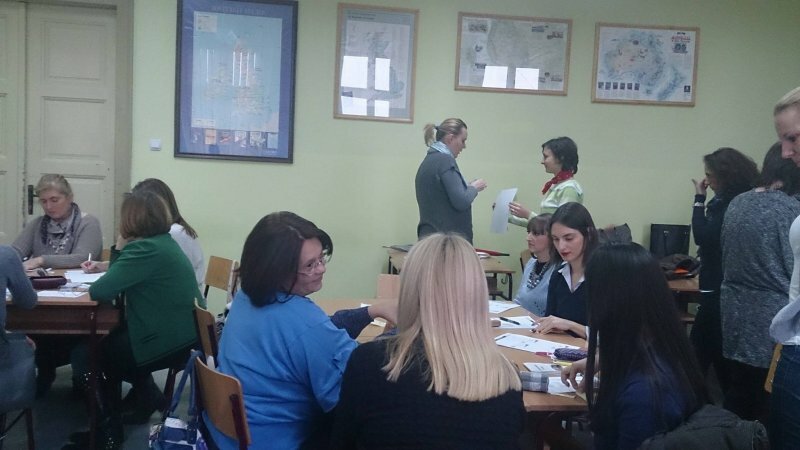 We are pleased to announce that the program “Towards Better Understanding 8”, a series of one-day professional development seminars, will be offered to teachers all over Serbia this academic year. What is “Towards Better Understanding 8”? 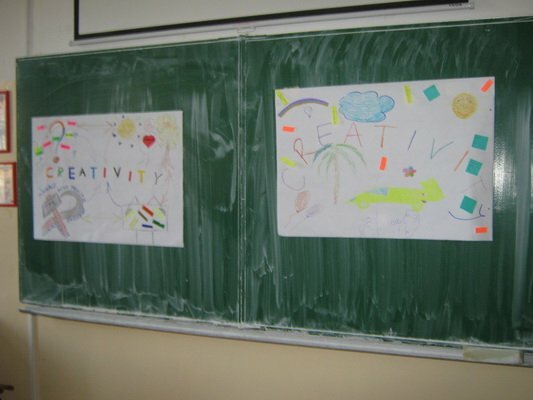 It is an exciting teacher development program designed and run by Serbian teacher trainers for Serbian teachers! It has been accredited by the Ministry of Education of the Republic of Serbia (Catalogue No. 687) for 2015/2016 academic year. Who designed it? Who Supports it? 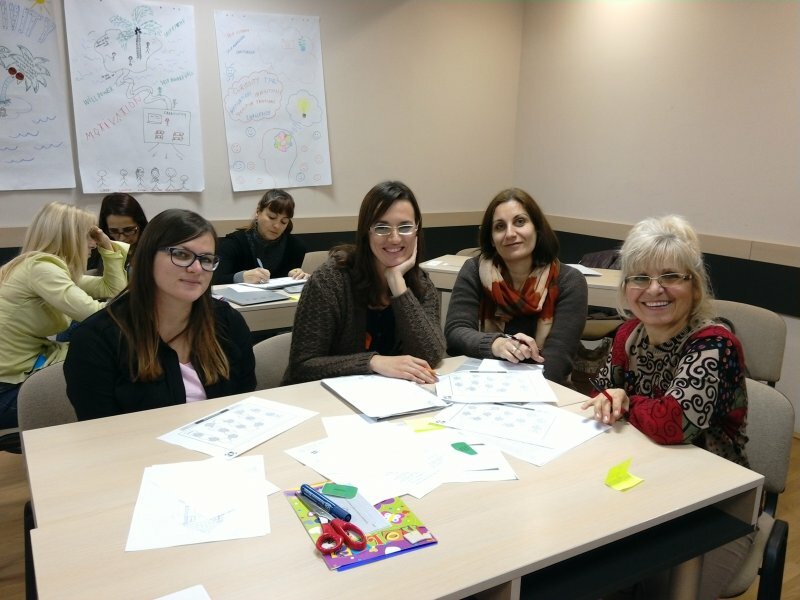 Serbian trainers – secondary school teachers who successfully completed a 200-hour Secondary ELT Training Course in 2007 which was organized with the cooperation of the Serbian Ministry of Education and the American Embassy in Belgrade. The program has been running for seven years now. 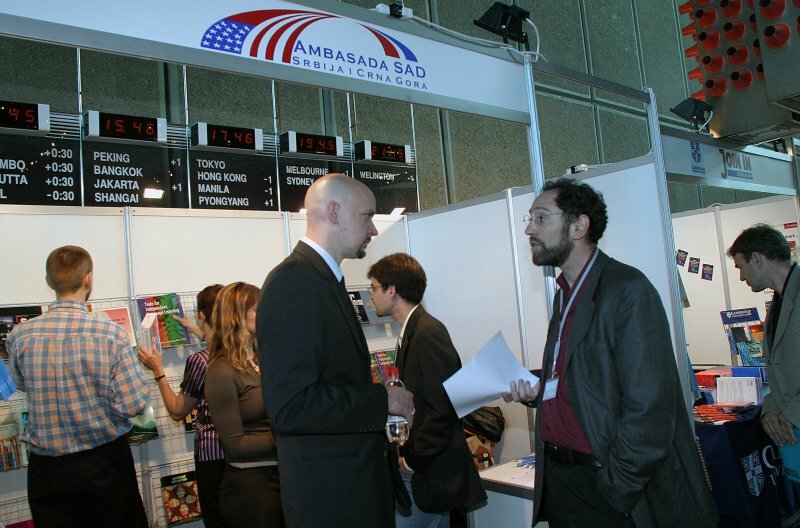 The programme is supported by ELTA and The US Embassy in Belgrade. Thanks to the support of the American Embassy in Belgrade (Cultural Affairs Office), the fee for a one-day seminar is only 600 RSD. The fee for active ELTA members is only 300 RSD and the teachers working in the host schools will be able to attend our seminars free of charge. Where will the seminars be organized this year? This academic year we are planning to organize 16 one-day seminars. The program starts in October and continues in the Spring semester. If you are interested in attending or organizing a TBU 8 seminar, please contact our project manager Katarina Ristanović (ketty101176@yahoo.co.uk) or local ELTA coordinators.